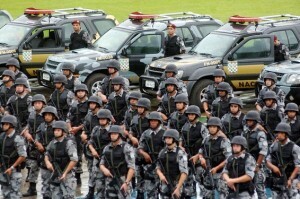 With Olympic Games just a year ahead, the pressure is mounting on Rio de Janeiro police. But they know how to deal with it. Security has remained a major challenge in preparation for the grand international event. 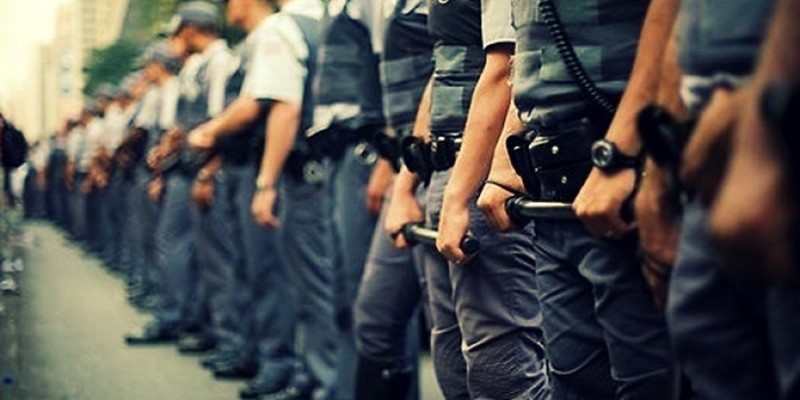 The recent terrorist attack in Paris has further aggravated fears about what the Rio police must be prepared to prevent and tackle. To prevent stress-induced burnout, this week a group of 400 elite Rio police officers started a course of Transcendental Meditation. He also added that if TM is proven to reduce the stress, the goal is to expand teaching the technique to the whole troop. 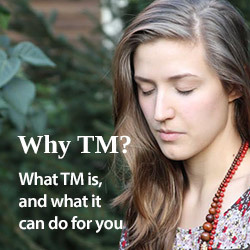 Scientific studies have repeatedly proven that TM practice can reduce stress. Its efficiency has also been put to test in real-life situations, reducing the tensions of other high-stress occupations, like first-responders. The meditation program will be coordinated by Klebér Tani, 54, director of the Transcendental Meditation center in Rio. Tani has taught TM to celebrities and politicians, including former governor Sérgio Cabral. In Rio, by training the officers about to face major stress in TM, Lynch is taking a practical and effective preventive approach.